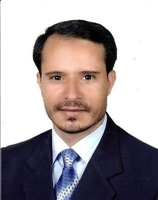 The Houthi-Saleh militias have been targeting civilians including children and women in Taiz. 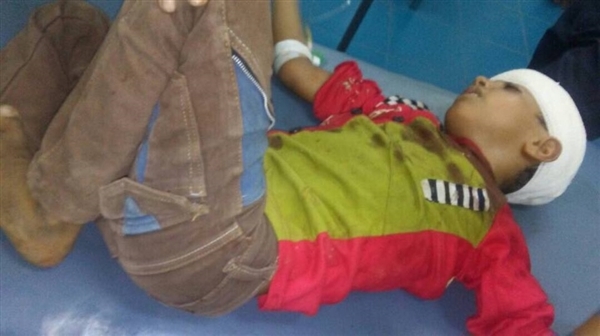 Local sources affirmed that a six-year child, Sharaf al-Deen Sadiq was wounded in Taiz. 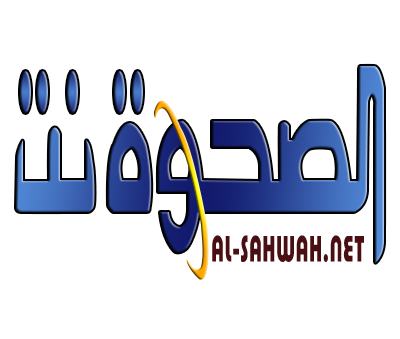 The Houthi-Saleh militias is targeting populated neighborhoods in Taiz in a daily basis and randomly, leaving many civilians including children and women killed and wounded. The Houthi-Saleh militias have been besieging the city of Taiz and cutting off food and medicines since they took over the city in 2015.